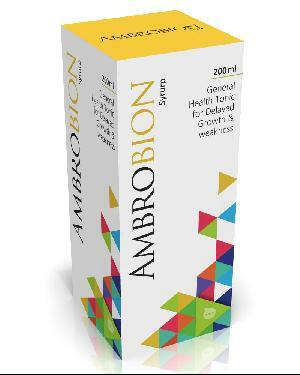 B-Complex Syrup that we provide is known under the brand name Ambrobion Syrup. Our B-Complex Syrup is used as general restorative tonic for vigor and vitality. B-Complex Syrup that we offer is mainly for anemic and post-operative patients. B-Complex Syrup, offered by us, is very effective and safe.